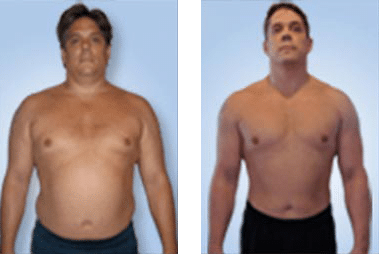 What is DHEA In Men ? Dehydroepiandrosterone (DHEA) is the most abundant circulating steroid in humans. DHEA acts on the body’s androgen receptors. In men, DHEA is primarily produced by the adrenal glands and secondarily produced by the testes and the brain. DHEA and testosterone are androgen hormones that are responsible for secondary male characteristics. 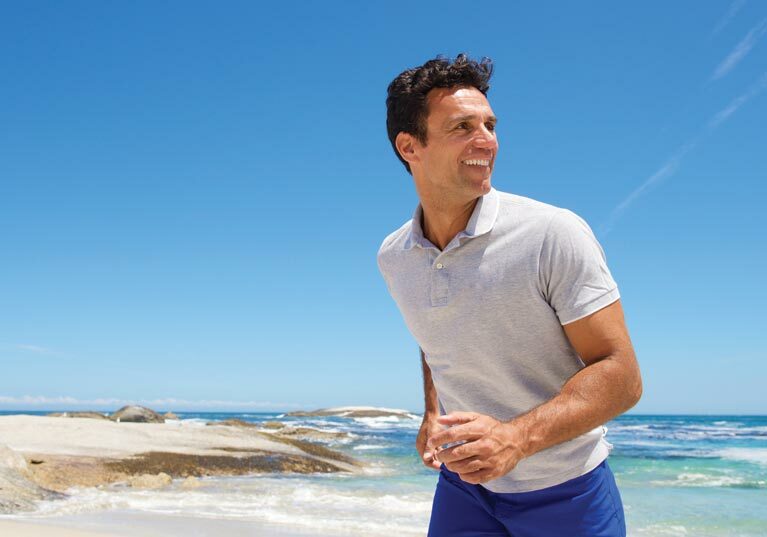 Like most hormones, men have optimal DHEA levels in their 20s, and then it slowly declines with aging. Age-related decline of DHEA is inevitable, but the decline in DHEA associated with chronic stress and adrenal fatigue is not. Men who are chronically stressed exhaust their adrenal glands, which can result in low cortisol and low DHEA levels. Treatment of adrenal fatigue results in a natural increase in DHEA levels once the adrenal glands are restored to their normal function. Hormone testing will determine if you have a DHEA deficiency. DHEA is an over-the-counter supplement (OTC) that is available without a prescription. There are many low-quality supplements on the market, and caution should be taken to make sure that a high-quality, pharmaceutical-grade DHEA such as Genemedics Nutrition DHEA is used to replace DHEA levels. Optimal levels of DHEA have many benefits, but elevated DHEA levels can worsen hormone imbalance or can cause a hormone imbalance that will result in side effects and health risks. DHEA should only be used under the guidance of a physician. Follow-up tests should be ordered after starting therapy to make sure your DHEA levels remain optimal. At Genemedics Health Institute, our physicians will design and supervise your DHEA replacement therapy, as well as designing a nutrition and exercise program and a supplement program to help you regain your youthful energy and sense of well-being.